This is the blog of Princess Perdita Pricklepants, Grand Duchess of Tiggy-Winkle, Defender of Hufflepuff, Empress of Quillonia, and Dominions beyond the Seas. It was formerly the blog of This is the blog of Princess Penelope Pricklepants, Grand Duchess of Tiggy-Winkle, Defender of Hufflepuff, Empress of Quillonia, and Dominions beyond the Seas. Both Princesses were born at Janda Exotics. On this blog we document her adventures as: Pirate adventurer, Princess, Model, Space Explorer, Pianist, Farmer, Fashionista, Terrible Driver, Startup Founder, Hedgehog of Mystery, Pet, and many other things. If you are interested in getting a pet African Pygmy Hedgehog, here’s our page with some information and resources. Looking for a hedgehog name, behold the glory of this list. Dislikes: mealworms, any food that isn’t cat food, audible sound, every minor environmental change, waking up, everything not in the Likes list. Favorite food: Cat food (and only cat food, which she prefers to eat without any audience). Favorite color: She’s unsure since she’s colorblind, but think’s it might be pink. Thanks Tabler. Is it me, or do you smell a little like cheese? I think I can smell it all the way across the Internet. 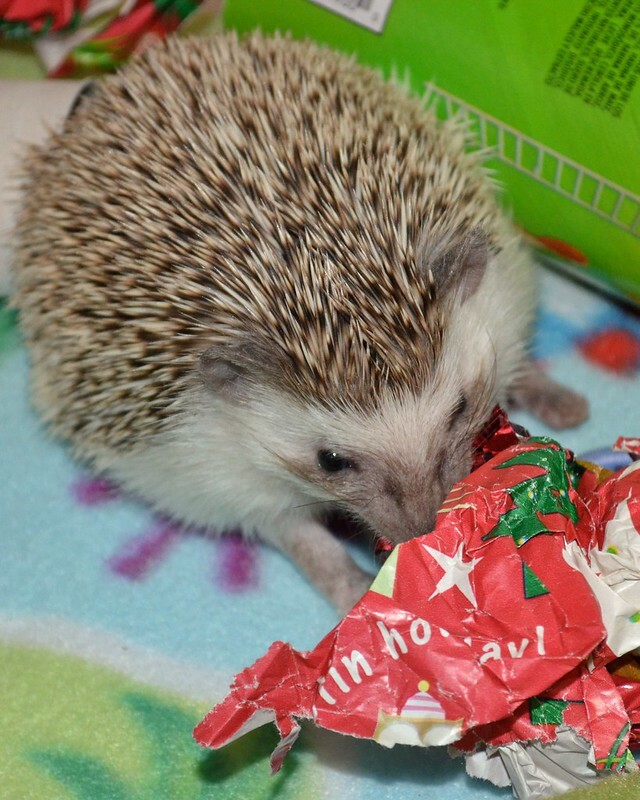 maybe I smell like cheese.Were did you guys get PrincessPenelopePricklePants? They post new babies on their Facebook page. did you just post a NEW pic of PPPP? Thats the one i was talking about. There are new ones on the blog now. cool. I was just looking at a NEW blog. I would love to follow your adventures from the beginning. Is there a place that links to them chronologically? Hey, thanks for mentioning this. We’d wanted to have something like that so I researched a little and sorted out how to add a chronological list of posts with dates and things. Thank you! Great work on these adventures!